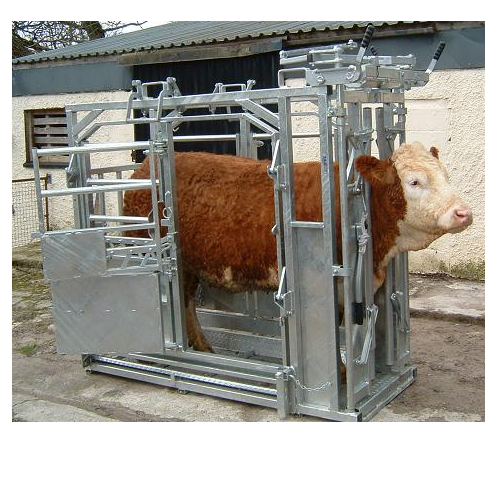 O’ Donovan Engineering co. ltd have been manufacturing quality livestock handling Products for nearly thirty years. We have been growing, innovating and improving our range to accommodate every sector of farming. Click here for more details of our agri range.